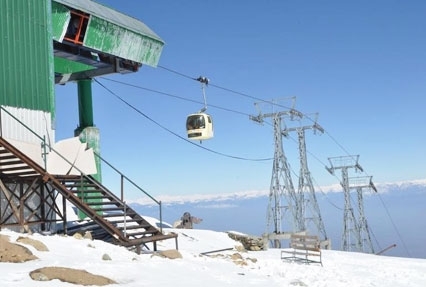 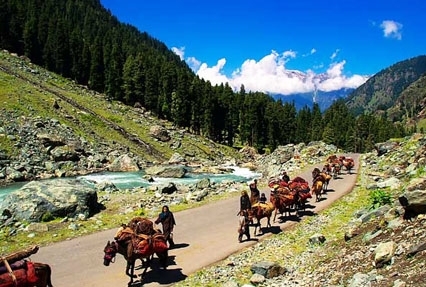 The beautiful state Kashmir in India is also popular as ‘heaven on earth’ and visited by domestic & foreign tourists every year in large volume. 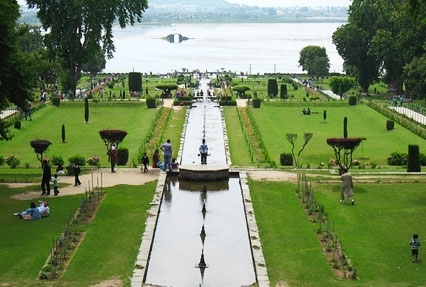 If you are also searching for a perfect itinerary to be the witness of Kashmir beauty. 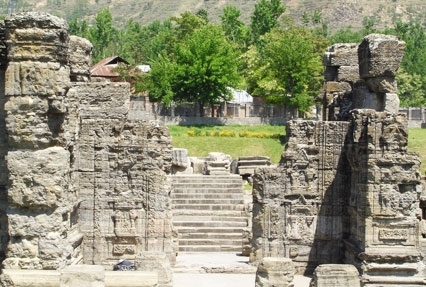 Just go with 7 days tour package "Splendors of Kashmir". 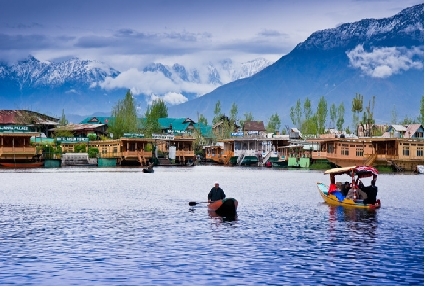 During your kashmir trip you will explore beautiful cities Srinagar, Gulmarg, and Pahalgam.You will enjoy shikara ride with houseboat stay in srinagar as well as you can enjoy pony ride in pahalgam.